This article was published at PennLive on November 28, 2016. The recent ruling by the Commonwealth Court of Pennsylvania against homecare workers coming together to advocate for a better homecare system is sadly noteworthy for many reasons. The homecare industry is one of the fastest growing industries in the country, and for years, homecare workers have been exempt from minimum wage and overtime laws. They worked under conditions that provided little dignity on the job, and were paid poverty wages. They’ve done all of this because the profession’s work of taking care of loved ones is of utmost importance, especially as our society is living longer than ever. Thanks to President Obama’s recent Department Labor of regulation, those cruel exemptions no longer exist. It granted labor protections and guarantees to homecare workers. Governor Wolf’s executive order was the next logical step in granting these workers a chance to improve their working conditions and have a voice in their profession. There has been a long history of discrimination against homecare workers in the United States. It’s no coincidence that these workers are primarily women and many are people of color. The discriminatory origins come from slavery and Jim Crow laws where work conducted inside and around the home was not seen as having value by white, slave-owning men. These same origins are what kept teachers from having a good paying profession for much of our country’s history. It wasn’t until these workers started to organize and demand voice on the job that they started to see improvements. Across the country, we are beginning to see this with homecare workers taking part in the Fight For $15 movement and being granted new worker rights and protections. While systemic racism and discrimination against in-home workers helps provide context to why one of the fastest-growing occupations remains stuck barely making more than minimum wage, the question remains as to the motives behind the filing of this lawsuit. To understand that, we should look at one of the funders and petitioners – The Fairness Center. A quick glance through their website tells you all you need to know about their motives. The board for the Fairness Center is comprised of a former president of the Commonwealth Foundation, the current president of the Mackinac Center of Public Policy, and former president of the Oklahoma Council of Public Affairs. 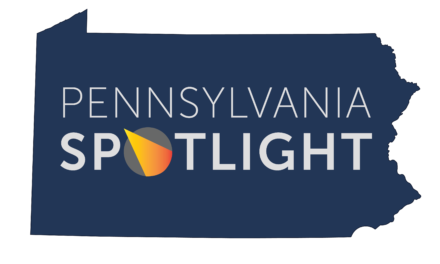 The Commonwealth Foundation may be familiar to Pennsylvanians. They are a right-wing organization who generously label themselves as a “think tank.” They are also part of the State Policy Network, a Koch brothers-associated network of state-based organizations attempting to hijack policy and insert extremism into the political debate. It should come as no surprise that the Mackinac Center of Public Policy, which is based in Michigan, and the Oklahoma Council of Public Affairs are also part of this same network. This begs the question: why are Michigan and Oklahoma-based organizations concerned about the homecare workers of Pennsylvania? The truth is they’re not, and the answer is simple. Their goal is not benevolent public policy, or free market solutions. Despite their public argument for the Pennsylvania case, it’s not “freedom of speech,” as claimed in the Harris v. Quinn case, which eroded collective bargaining rights for homecare workers. Their true motive is to defund organizations that protect workers. What’s a shame is that people who have to work for a living have become pawns in these Koch-funded political games. As the Fairness Center, the Commonwealth Foundation and their ilk across the country get to play with billionaires’ money, they should know the extreme policies that they push hurt individuals simply trying to provide a better life for their families and patients. It’s not a game to the homecare worker who only makes $7.25 an hour, doing it for love of the job and desire to take care of the elderly and disabled. It’s not a game to their patients who depend on them to take care of their daily needs. It’s why no one should ever declare a “win” when homecare workers lose the ability to advocate for a better homecare system. As the fight to give voice and labor protections to homecare workers across the country continues moving forward, organizations that fund these lawsuits should know they are continuing in the sad and unfortunately long shadow of this country’s racist past. With that said, it should come as no surprise that the entire board of the Fairness Center is middle-aged white men. By keeping homecare workers down, they are looking to uphold a status quo of patriarchy and racism that is crumbling at their feet. History will not look kindly at the discrimination used today to keep a workforce of primarily women and people of color from dignity in the workplace. 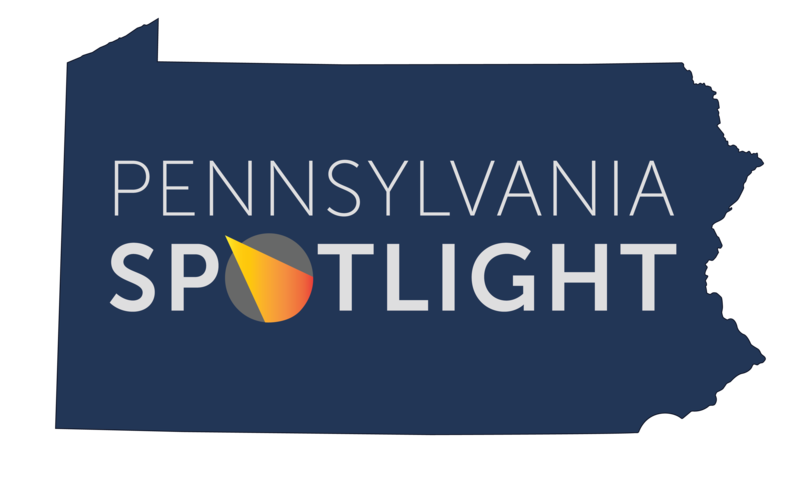 Eric Rosso is executive director of Pennsylvania Spotlight, a Pittsburgh-based 501C(4) advocacy group focusing on labor and middle-income worker issues. The Commonwealth Foundation Doesn’t Want You to Read This.